Advice for new paddlers: Use your torso muscles! Advice for new paddlers: Anything is possible, solid fundamentals are the foundation to all, get dialed in on calm H20. Favorite spot: Anywhere with good water, good weather and great friends. Especially Great Falls, the Green or the Chattooga in the summer. Best memory: First trip down Great Falls. Still close friends with everyone who showed me down that day. When I'm not paddling, I like to: Ride my bike. 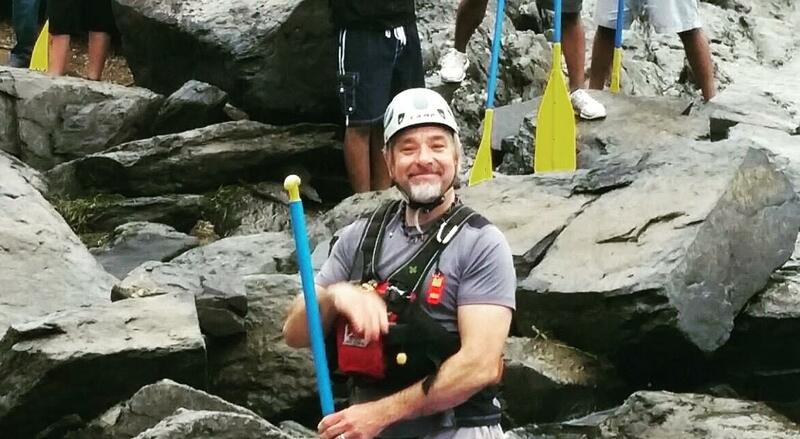 Advice for new paddlers: People paddle into their 60s and 70s. No need to rush to harder rivers. Enjoy it. When I'm not paddling, I like to: Go to my farm in KY and not do a whole lot! 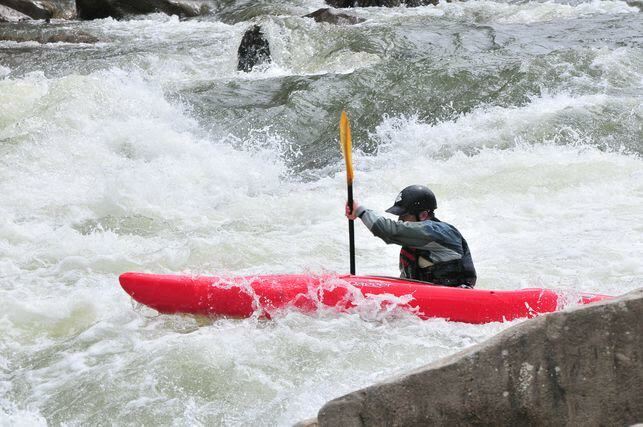 Advice for new paddlers: Dont rush it! Be Patient. Favorite piece of gear: Jackson Zen! 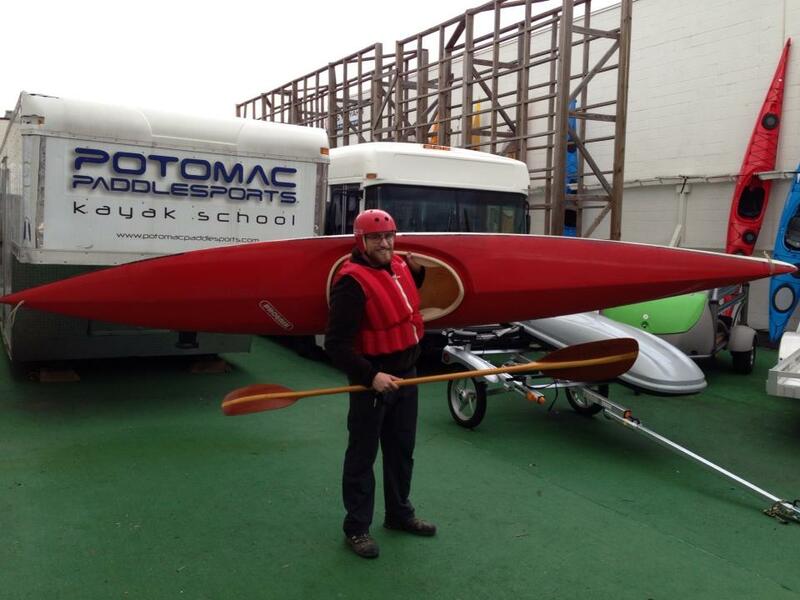 Advice for new paddlers: Spend more time in the boat! 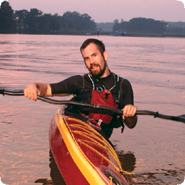 Rivers run/seas toured: Much sea, surf, and river paddling on the east coast. 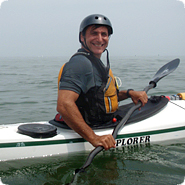 Major trips: Sea: crossed Lake Ontario (NY), paddled the length of the Everglades (FL); Surf: many overhead days on at 'Town Landing' (RI); River: Bottom Moose (NY), many days on the Potomac (VA/MD), Watauga (and the Suicide Boof!) (NC). Best memory: Sitting out in the middle of Lake Ontario with the closest land being 500 feet straight down. Advice for new paddlers: Careful, it's addicting. 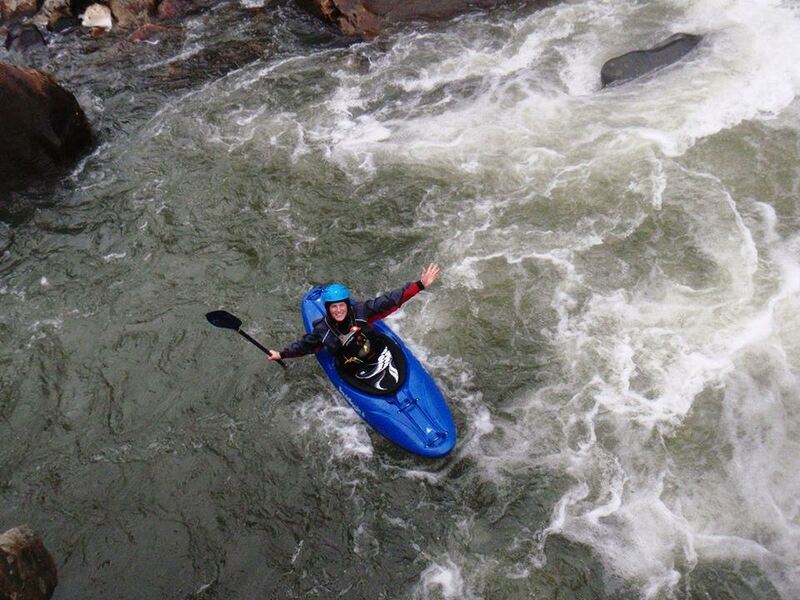 Best memory: Paddling the Upper Animas for the first time when I was 14 years old. 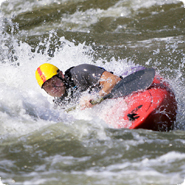 The Animas was running around 5,000 CFS in town. I didn't sleep much the night before and was scared stuffless. 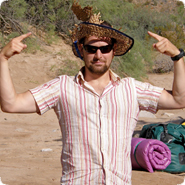 When I'm not paddling, I like to: Travel, ski, rock climb, hula hoop, read, listen to music, drink alcoholic beverages, and ponder international economic development issues. 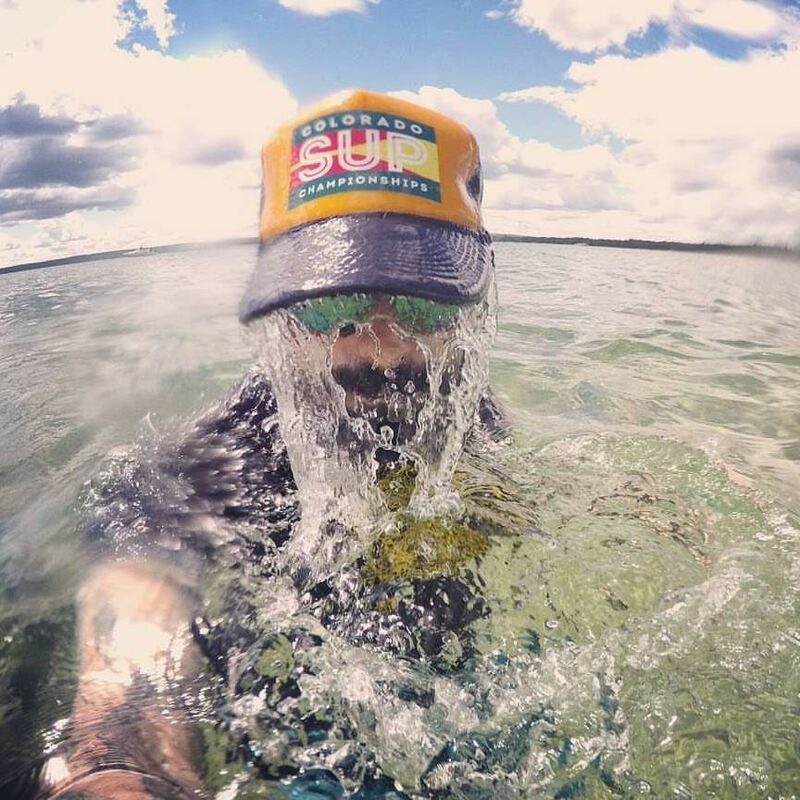 Advice for new paddlers: I like to splash water in my face and then take a few deep breaths whenever I get tense. It helps me to focus and stay in the zone. Best memory: First time running Ohiopyle Falls. 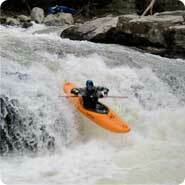 Rivers run/seas toured: Gauley, Yaugh, Chesapeake Bay, Ocean City Inlet, Holden Beach, NC, and, the Potomac. One piece of advice for new paddlers: Many sea kayakers spend years without leaning how to roll. Spend the time developing a strong roll, and then all sorts of options become available to you as a paddler. 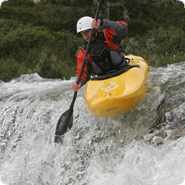 Being able to paddle in a sea kayak as well as in white water, gives you the best of both worlds. 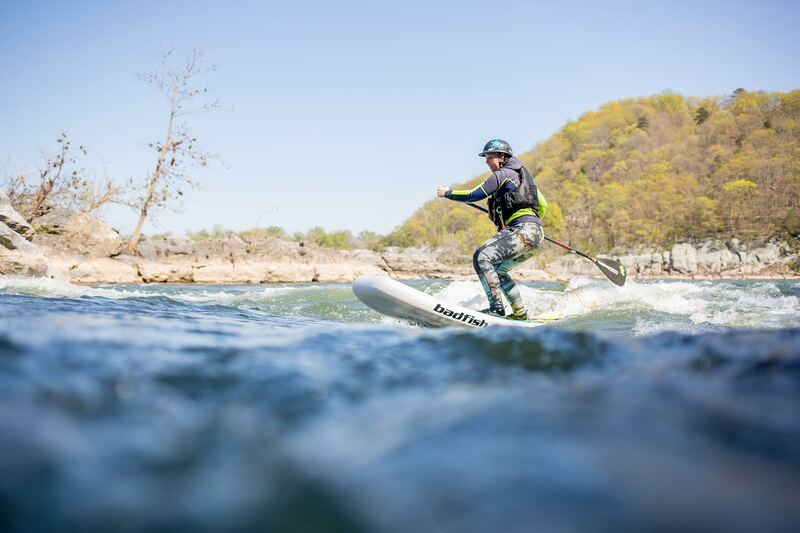 One piece of advice for new paddlers: Don't feel like you have to push your limits if people around you are paddling harder whitewater - kayaking is not always about what rapids you can get down. For me, kayaking is about feeling good and feeling present on the water. Rivers run/seas toured: Potomac River; Antietam Creek, Little Patuxent River, Chesapeake Bay, Ocean City Inlet, MD; Upper Delaware River, NY; Shark River, NJ; Central Jersey Coast; Swansboro, NC; Fort George Inlet, Jacksonville, FL. 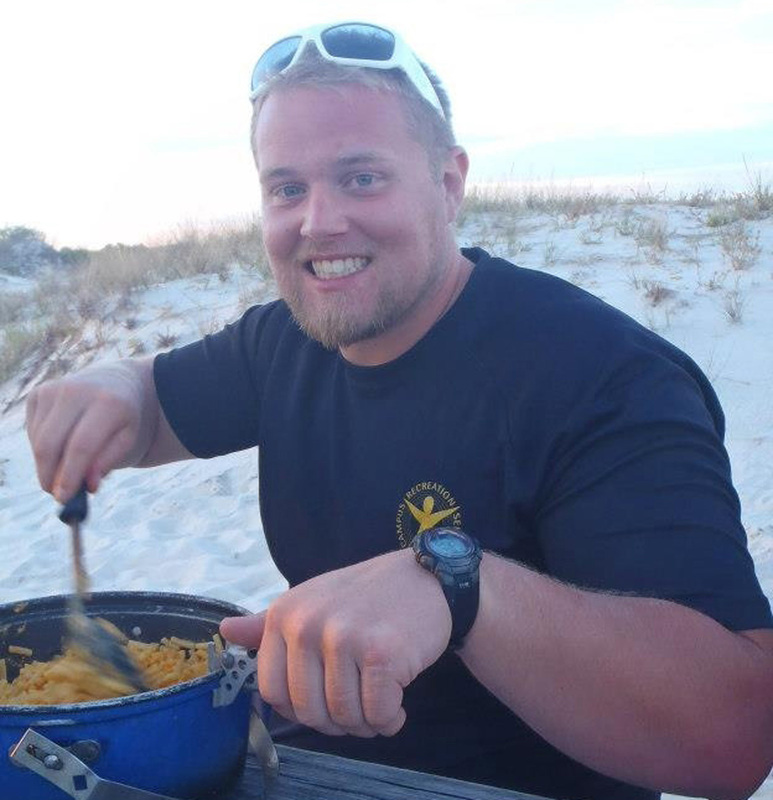 Favorite spot: Mayo Beach on the Chesapeake Bay. 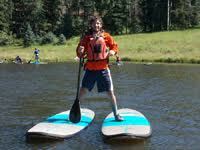 Best memory: Learning to Paddle with my adult son. Favorite piece of gear: My Werner Ikelos paddle. When I'm not paddling, I like to: Spend time with my family, travel, read (my Kindle is my favorite piece of none kayak gear). One piece of advice for new paddlers: Get on the water and keep paddling. Find new friends on the water and paddle with them. Best memory: Shenandoah River at flood stage as my first experience of true BIG water. Favorite piece of gear: The Mullet; party all the time, business when you need it. When I'm not paddling, I like to: Think about paddling. Go biking, hiking, backpacking, and snowboarding. Lift heavy weights. Advice for new paddlers: Pay attention to detail; the little things will make a huge difference in your paddling. When I'm not paddling, I like to: Take shop dog hiking. 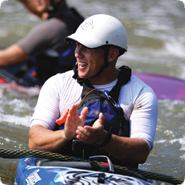 Advice for new paddlers: Invest in the people going down the river with you and keep a positive attitude. Best memory: Paddling up to Portage Glacier in AK, then paddling downriver to Turnagain Arm. Incredible! 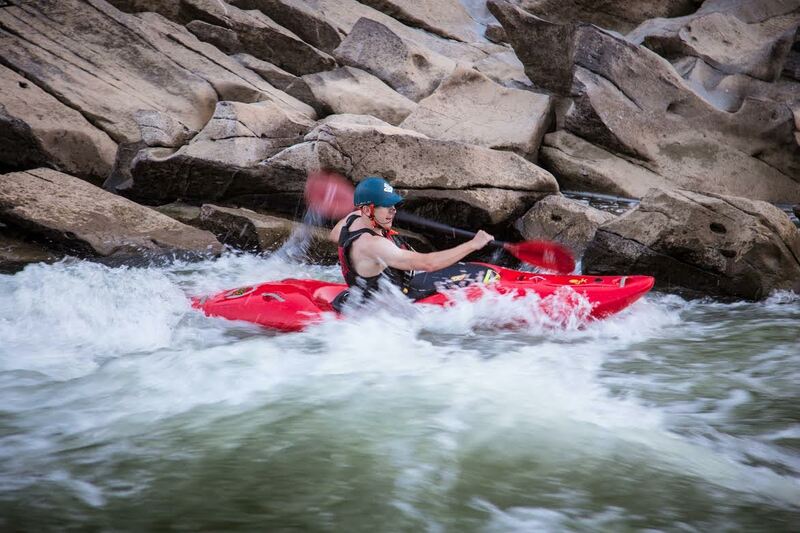 Advice for new paddlers: Focus on fundamentals first. Solid fundamentals will keep you safe and healthy as you progress. When I'm not paddling, I like to: Spend time outdoors with my family. One piece of advice for new paddlers: Be patient with yourself but push yourself, and paddle as often as you possibly can! Favorite spot: Any water I havent yet paddled! When I'm not paddling, I like to:Travel, explore DC's backyard, playing around on my snowboard and Onewheel. Advice for new paddlers: Don't feel obligated to follow industry trends. 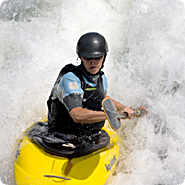 Whatever type of paddling gets you the most stoked is the type of paddling you should be doing!. Best memory: One of my first rides on Nile Special on the White Nile River in Uganda, the biggest wave I had ever been on at that point. When I finally made it onto the wave, I looked up to see a huge rainbow in there with me as the sun was shining through the water spray. It was super cool. Advice for new paddlers: Lean forward and paddle hard. Rivers run/seas toured: Potomac (Great Falls), Futaleufu, Gauley, New, Youghiogheny, Tuolumne (Cherry Creek), South Fork of the American, Yellow Dog, Cuyahoga, Moose, Ottawa, Amoskeag Falls, Dead, Kennebec, Penobscot, Lachine, Green Narrows, Cheat, Upper Blackwater, Lower MeadowÃ¯Â¿Â½	etc. 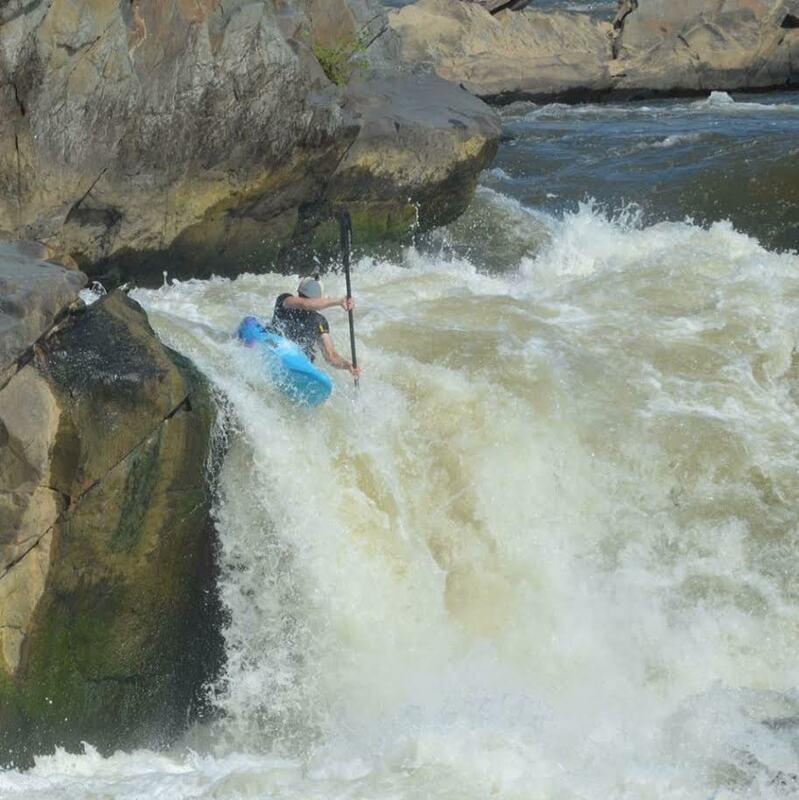 Best memory: Running the Kennebec Gorge at 6,000 cfs in a Riot Glide, my first day in a kayak. When I'm not paddling, I like to: Study for law school and manage investments. 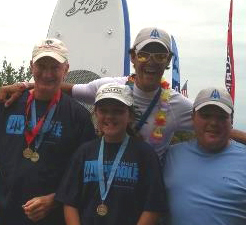 Advice for new paddlers: Whenever possible, paddle with people better than yourself. You never conquer a river, only go for a ride. Respect! 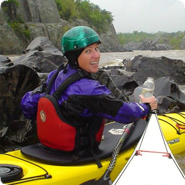 Cyndi is one of Potomac Paddlesports' most seasoned instructors. 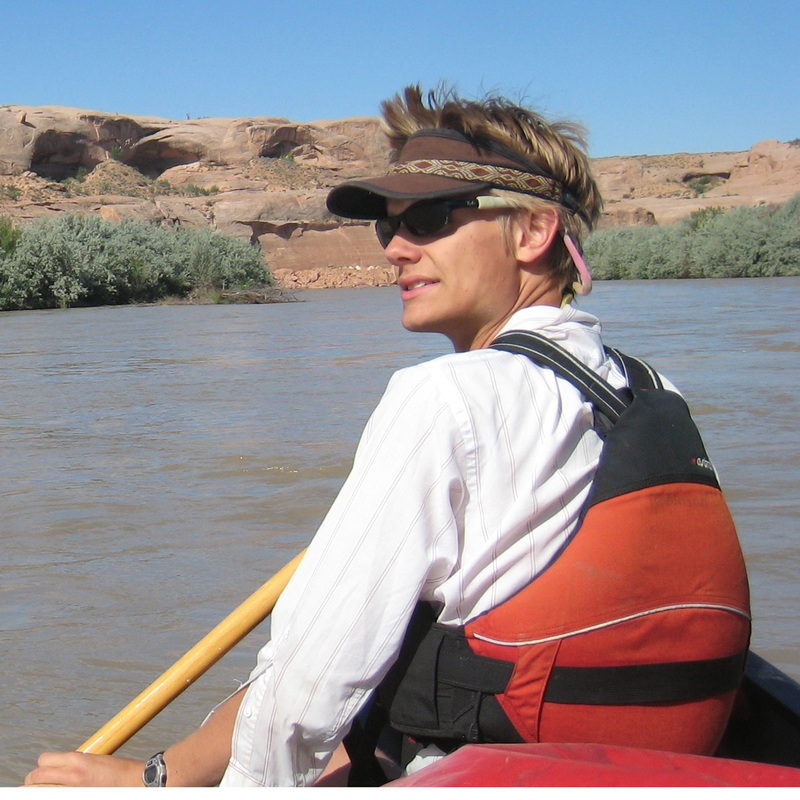 Equally comfortable in rough open water conditions and in whitewater, Cyndi brings a broad range of knowledge and expertise to each sea kayak class she teaches. Did we mention she's fast? Really fast. When she's not teaching, you'll find Cyndi training for, racing in, or winning one of many area competitions, or even organizing some races herself!